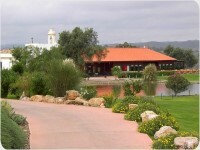 Due to the ease of the access from the "Via de Infante" to Tavira this course with its growing reputation for player enjoyment is already well established in the golf world of the Algarve. 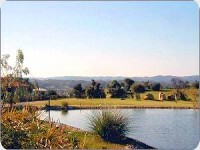 Laid out on mainly undulating land the course offers pleasant views both to the Atlantic Ocean and inland to the hills of the "Serra do Caldeirão". 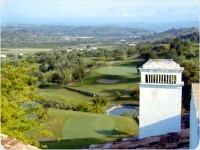 The course is varied in play and is rewarding to most average golfers. 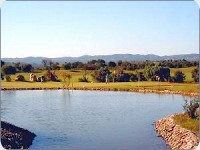 The strategic placed bunkers and occasional water hazards make the course a never too comfortable experience! 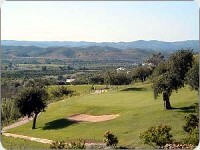 Having gone out in 36 my view is perhaps a little rosy but Benamor is a very pleasant place to play. 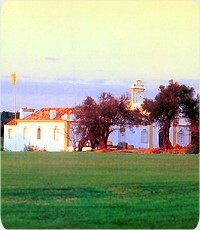 Well maintained fairways and greens, graduated rough and the right amount of sand makes it a sensible course in pretty surroundings.